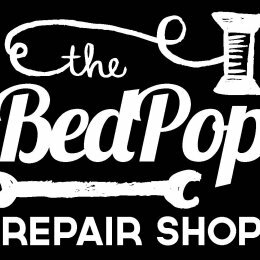 The Bedpop Repair Shop pops up sometimes in Bedford. We want to teach you how to fix your stuff and be kinder to our world. Run completely by the kindness of volunteers and our sponsors. We have been running events since 2016.